Not to mention The Flaming Tatas. When I was in high school I used to drive by an adult theater, and the one movie title on the marquee that sticks in my mind is "The Bodacious Ta-tas". Not sure if they were flaming, though. A MILLION scoville units? It's the hottest, no ifs, ands or bhuts. The second story reminds me of my trip to NYC to see the RBR's. We averted an incident of "flaming tatas" when Punkin's electric bra malfunctioned. Siouxie, did it look like this? bon, we never did get a chance to see. You'll have to ask her what it was supposed to look like. Also, this stuff is so hot it'll form a ring of fire around uranus. 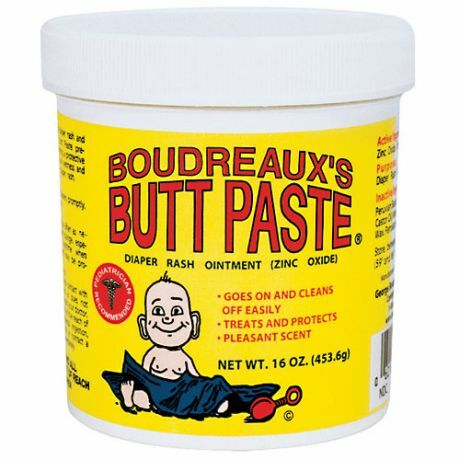 Aren't there ointments for that? Ignore the above. It was supposed to fix a post that didn't actually post. Wait, chili to *fight* the summer heat? Those Tata are too small. We've got much bigger ones over here. In what universe can a chili like that be a CURE for stomach troubles ? From one mot to another, Happy Birthday! To paraphrase Dave, there's good reason most of India is located outdoors. If I ate one of those peppers, the local skunks would stay upwind. Hey Mot, don't think of yourself as another year older; think of yourself as one step closer to seeing all your friends in Heaven. Hear about the Indian-Chinese demolition derby. Grab a Tata and bust a Cherry. Happy Birthday, Mot! With or without tatas!